For tablet users having a YouTube music playlist that you can play any time wherever you are even when offline, is a lot important. Given that playing song from YouTube require a lot of data and at times great internet connection, you might not be able to play your favorite songs at will as you may want. Therefore, to have the variety songs on your tablet, you have to learn how to download music from YouTube to tablet. However, for a tablet, there are many YouTube downloader programs to stream and download online videos. Here we will share the best solution for you. To quickly download the videos, we recommend iTube Studio YouTube Music and Video Downloader (or iTube Studio for Windows). 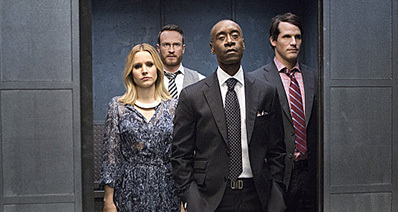 The program software is a useful tool in downloading, converting, save YouTube playlists, and replay songs. iTube Studio for Mac/Windows YouTube Music to Tablets downloader allows you to download videos from Facebook, Vimeo, Dailymotion among many other websites that allow video downloading. 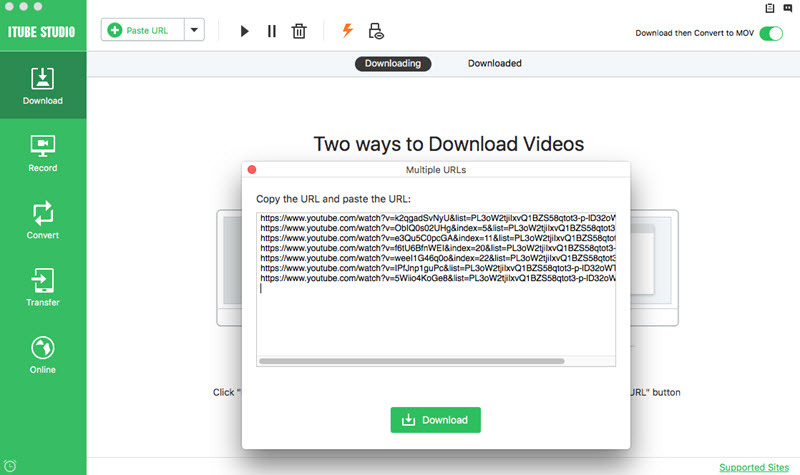 It is very convenient in downloading videos using the program since first, with one click favorite videos to download from YouTube, Vimeo, VEVO, Facebook and 10,000 more sites and batch and manage the download with a scheduler. Second, it allows you to convert the video into any suitable format for your tablet and third, allows you to play the video directly with your tablet’s inbuilt media player. Download music from YouTube and other 10,000+ online music/video streaming sites. 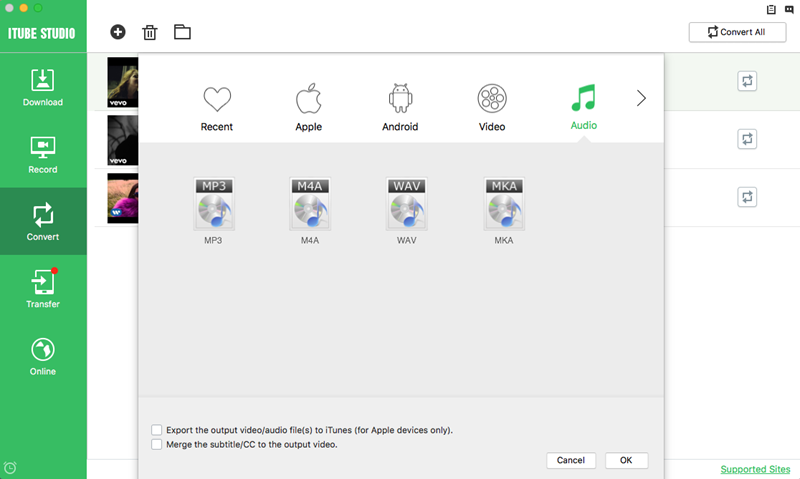 Record any playing audio or music file on your Mac/Windows in any format of your choice. 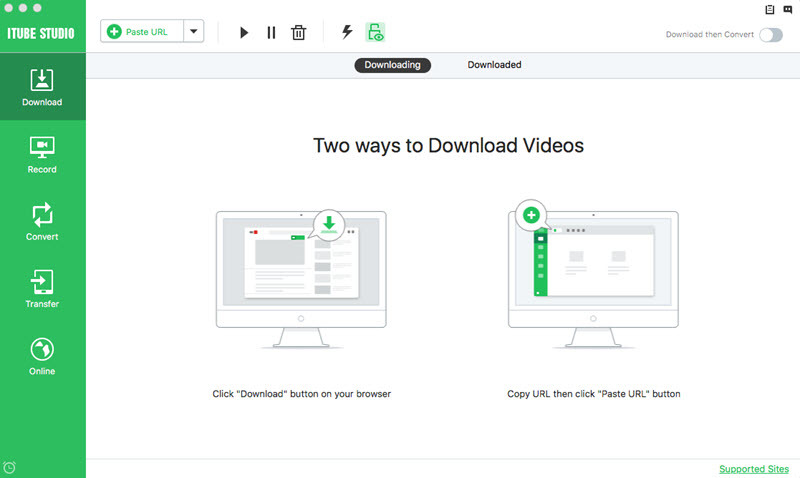 Easy to use and download videos with one click at 3X faster speed. Support batch download and smart time scheduler for multi-task downloading process. Presets for devices such as smartphones, game devices, and of course your tablet to converts to. The first step, download iTube Studio for Mac/Windows and install the program on your Mac or Windows PC. Then run the program to get the interface to download videos. Method 1. With the "Download" button. First launch either Chrome, Firefox, Safari and go to YouTube where you will see the "Download" button at the left the video. With iTube Studio, click the “Download” to start the download. Method 2. With "Paste URL" button. Copy the video URL of the page and paste it into the program window by clicking the "Paste URL" button to download YouTube music to tablets. Method 3. With "Download MP3" button. You can also copy the video URL in the address bar, paste into the program and click “Download MP3” tap on the window to download. Click “Convert” category on the left side to open the conversion window. And select your desired output format and click "OK" to convert YouTube music videos.